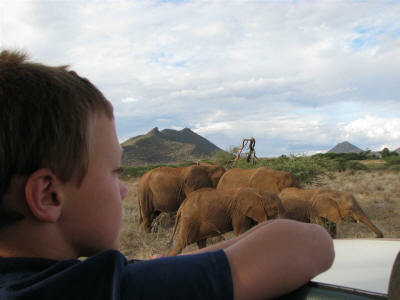 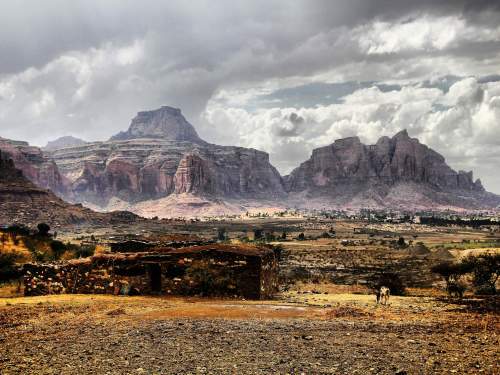 Gheralta is a dry plain with steep outcrops of cliffs and table mountains with very dramatic landscapes. 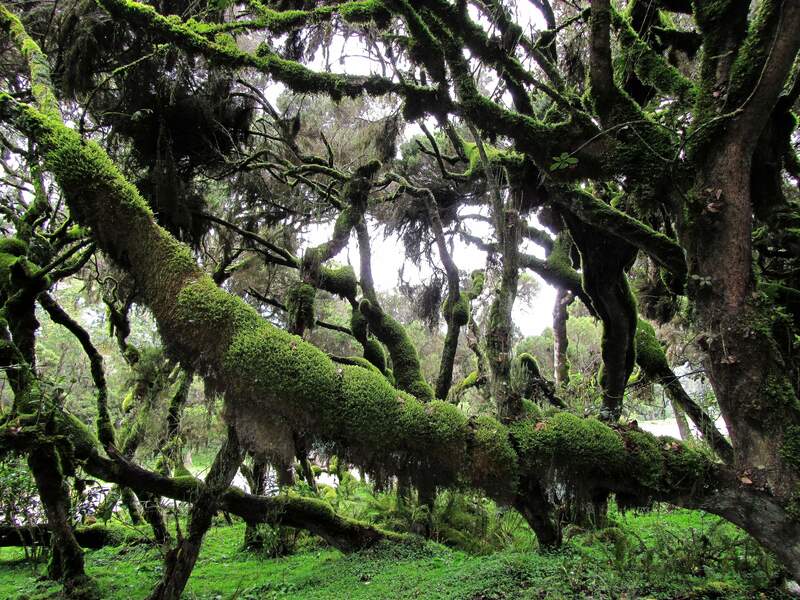 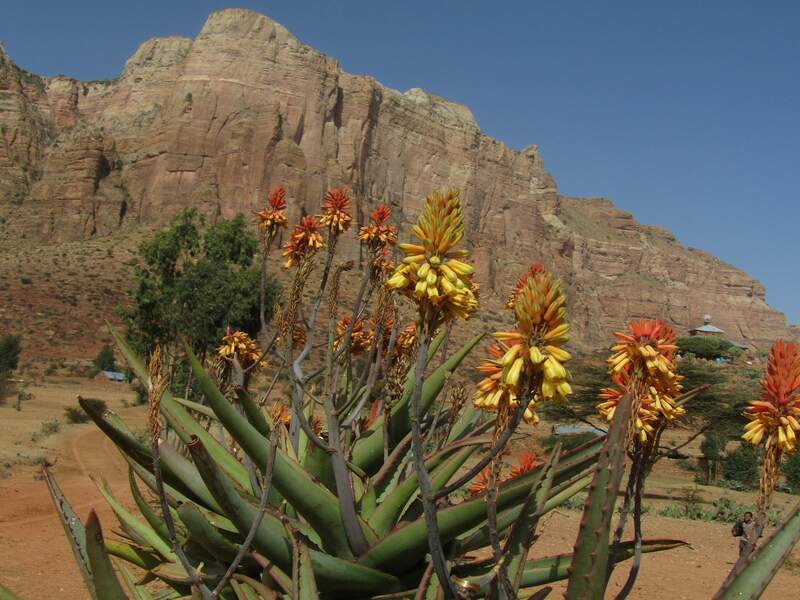 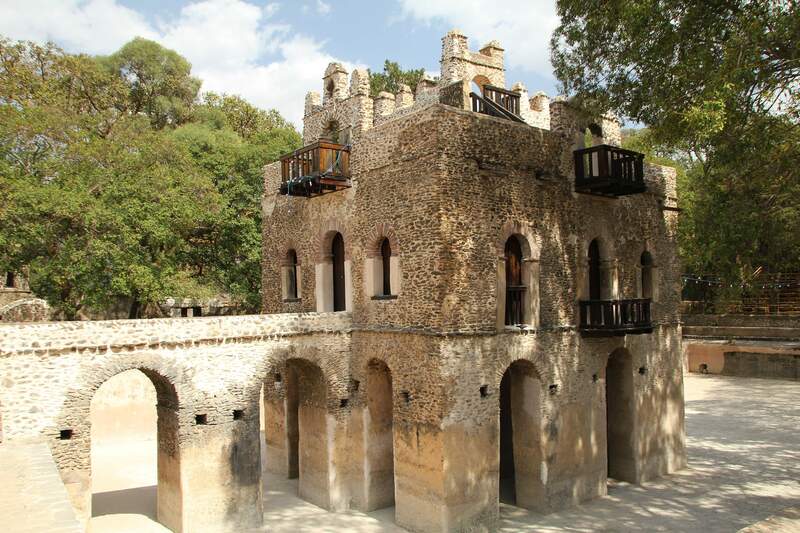 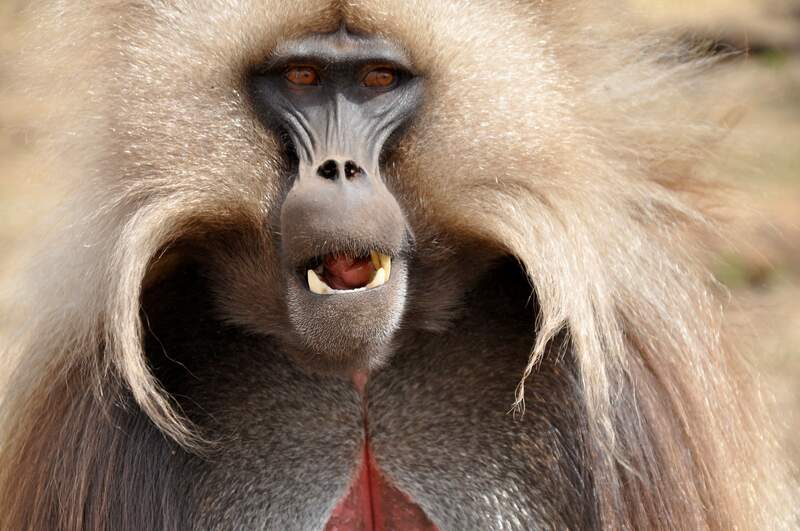 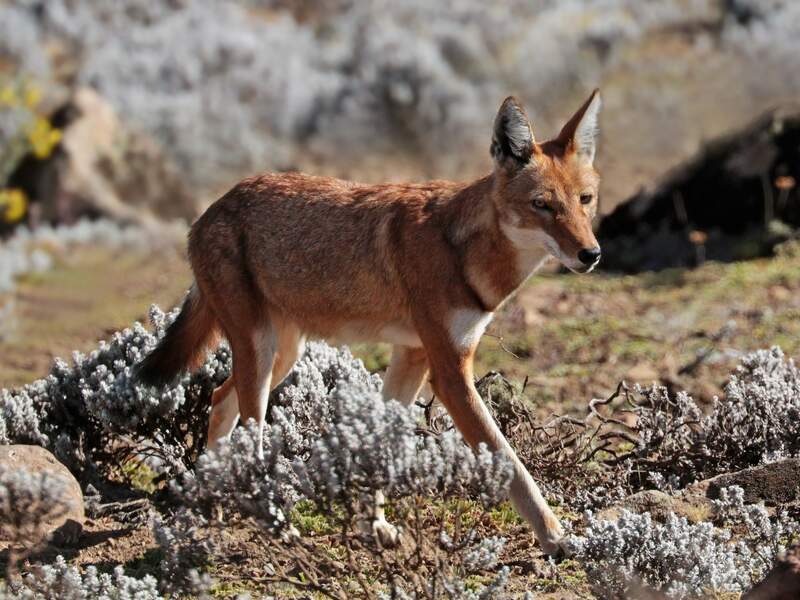 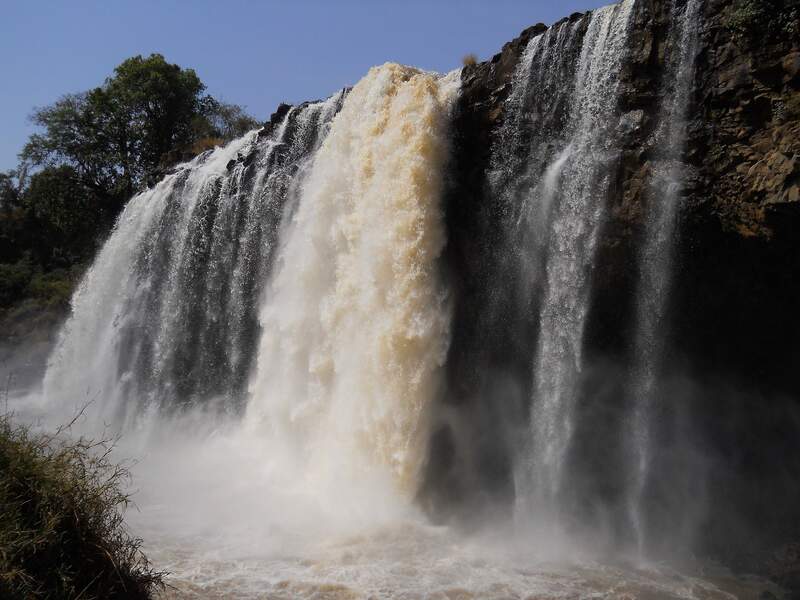 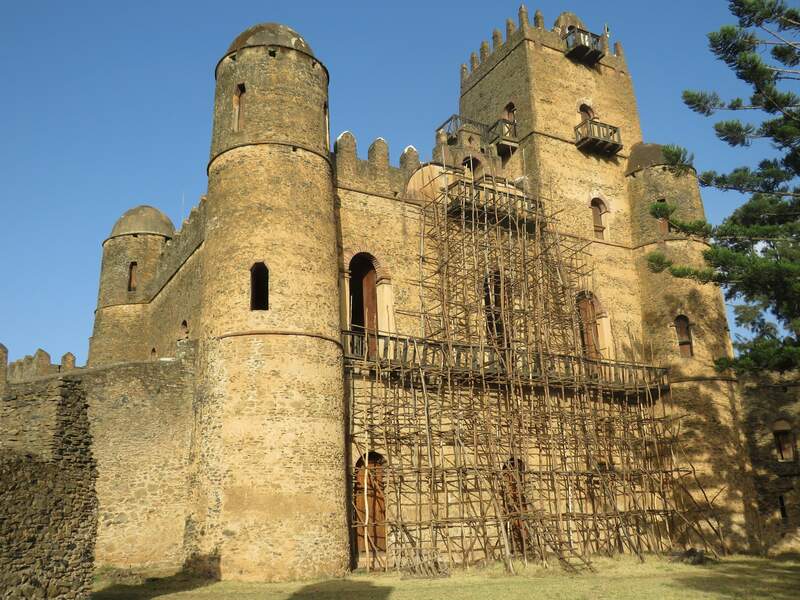 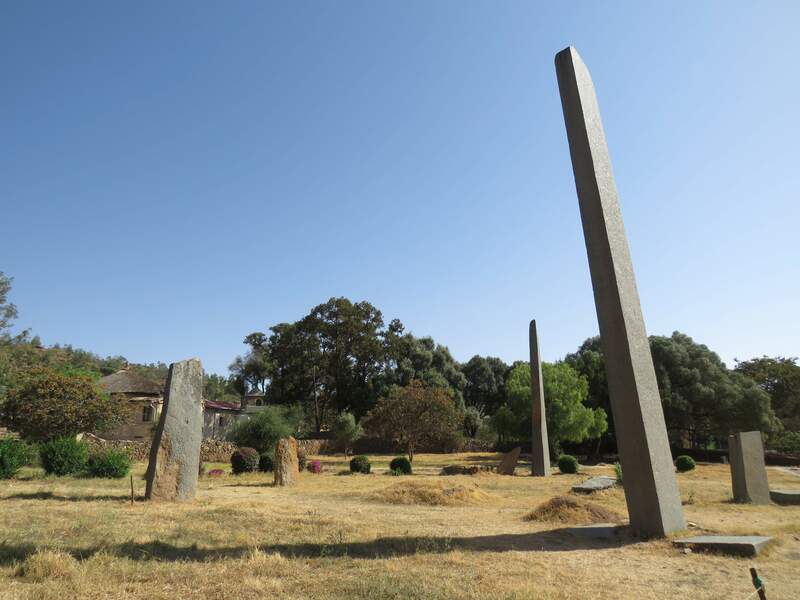 But for most tourists to Ethiopia, the main reason to come to the Gheralta region is for its about 35 churches, the largest concentration of cliff churches of Ethiopia. 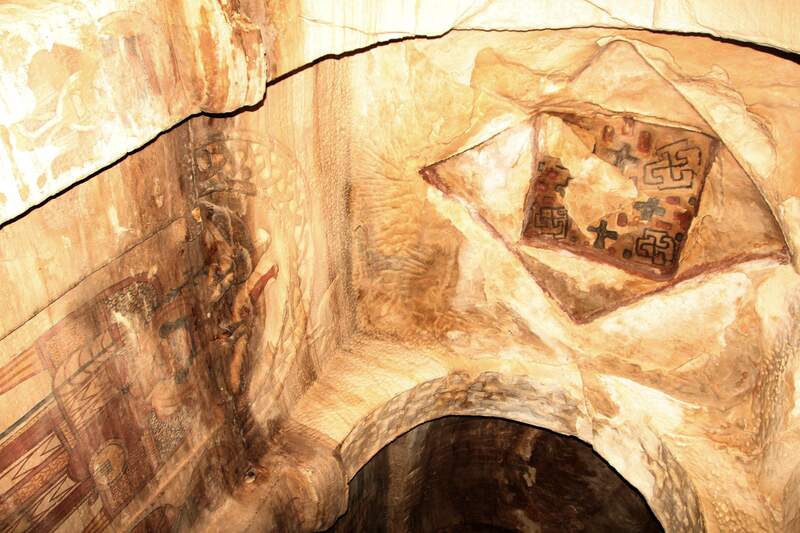 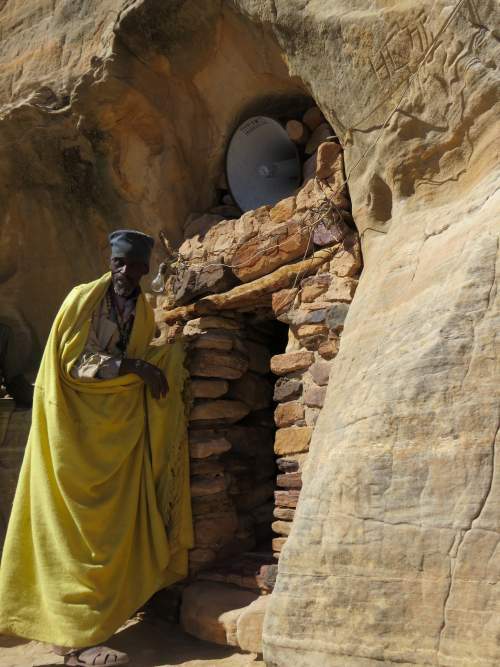 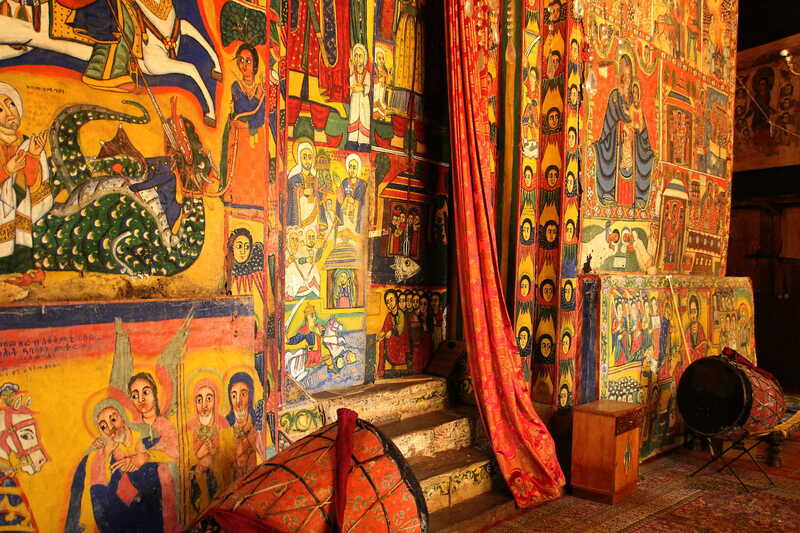 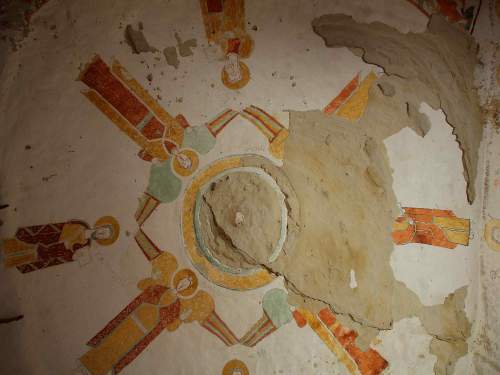 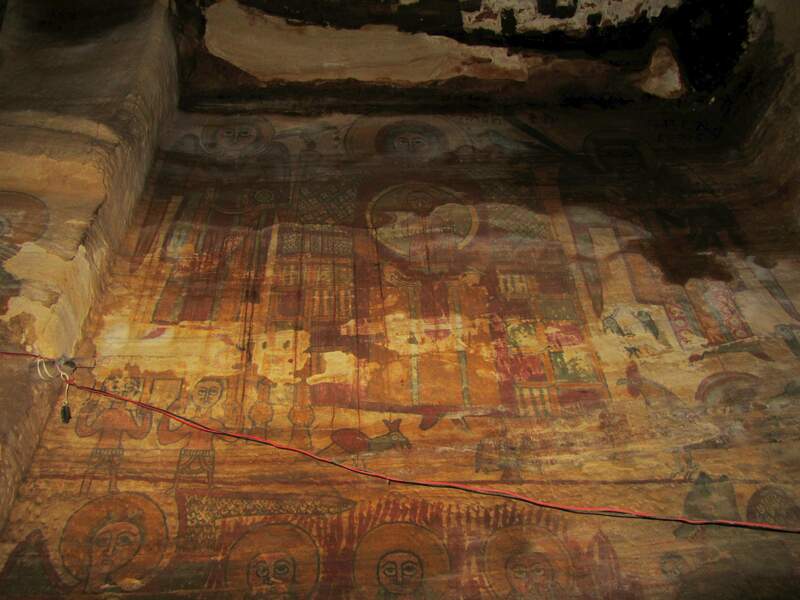 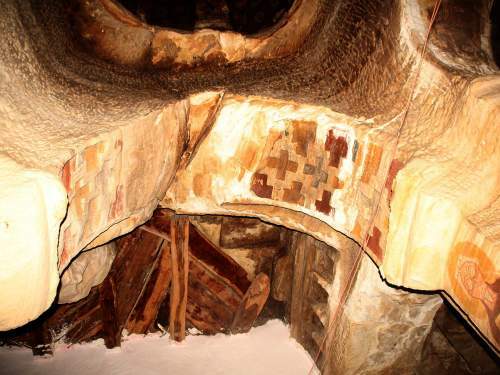 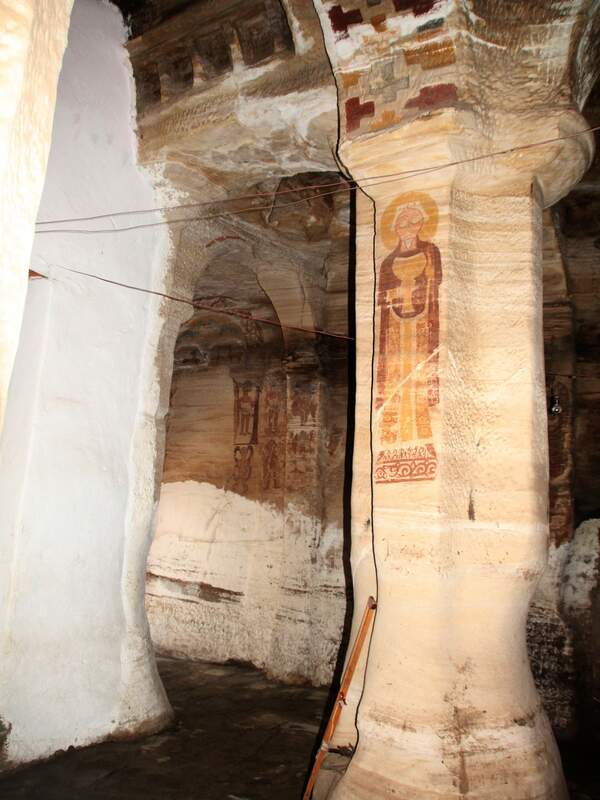 While Lalibela may be the place with the highest density of rock-hewn churches, the Tigray region has plenty more, most of them being much older, with more paintings, special architecture at remote locations. 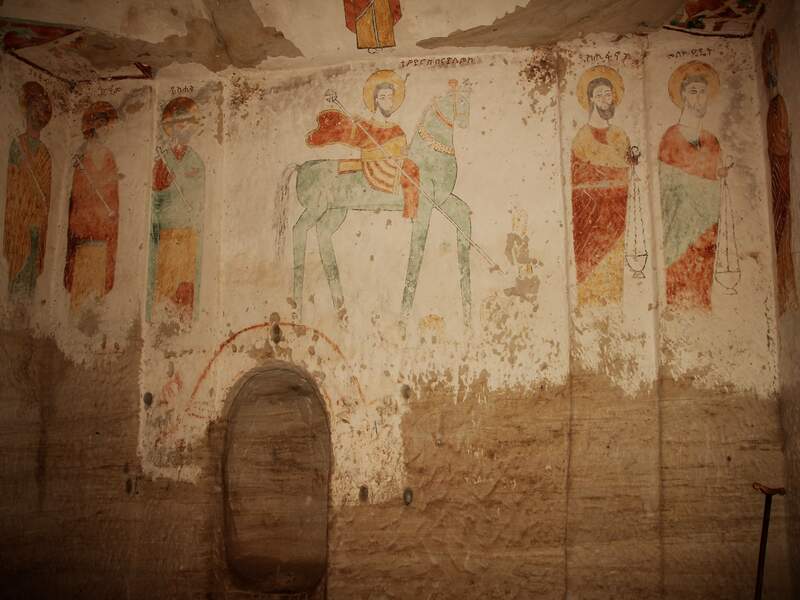 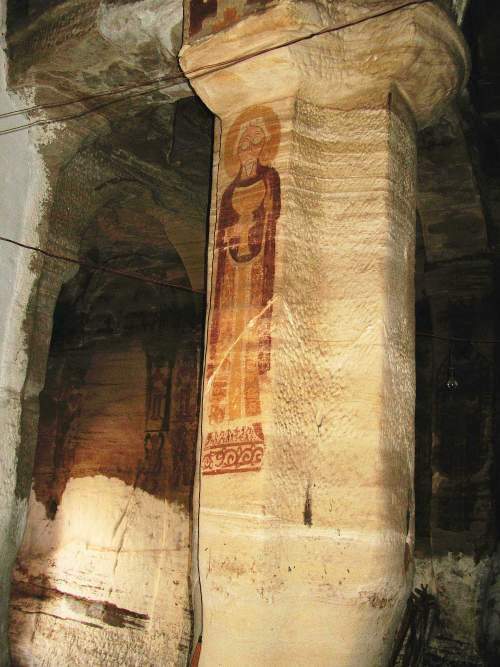 Maybe not the oldest, but the rock hewn churches om Gheralta often have the most colorful paintings and church treasures, while many are set in the most stunning scenic landscapes. 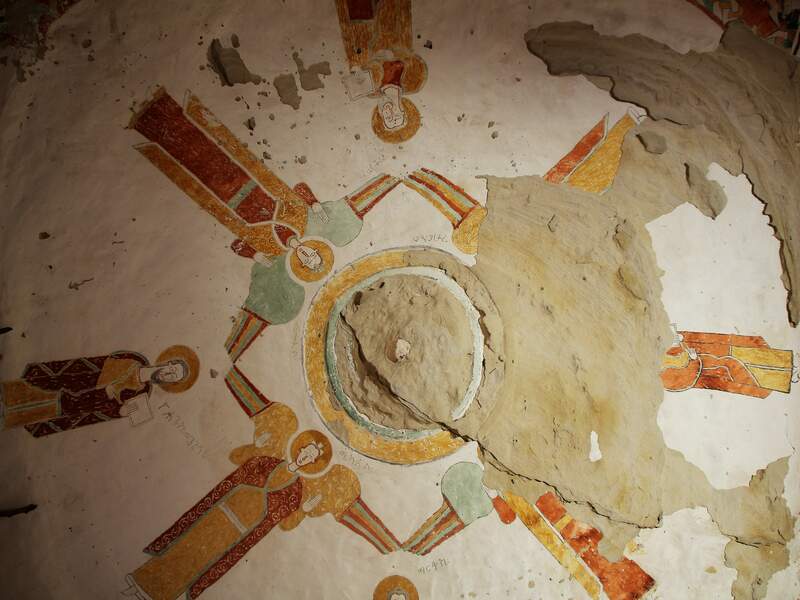 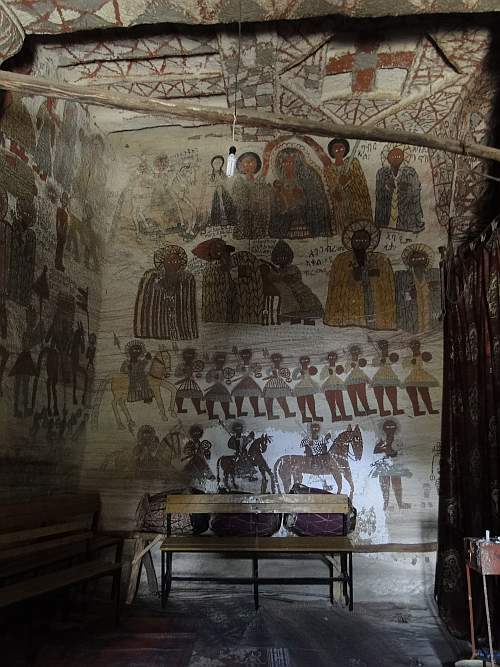 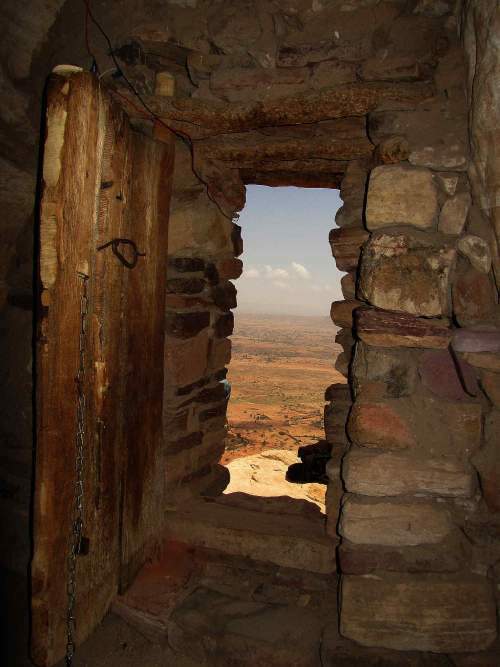 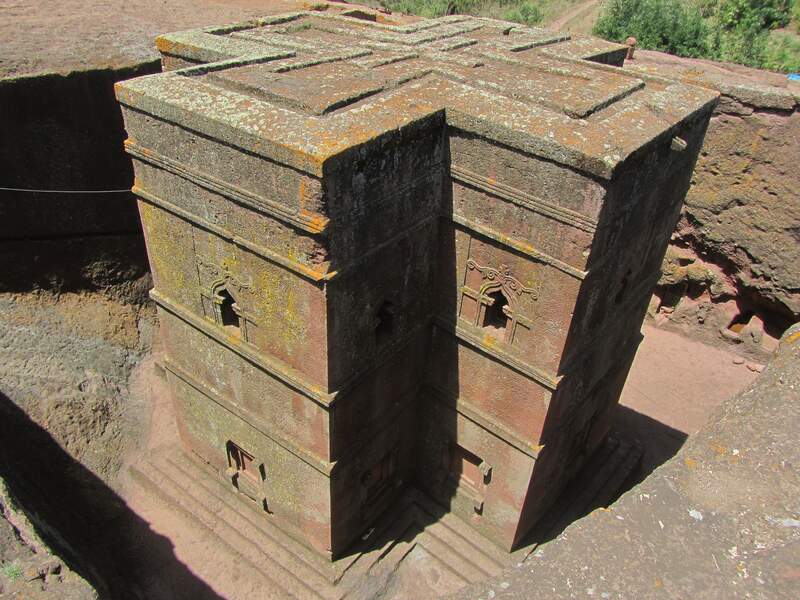 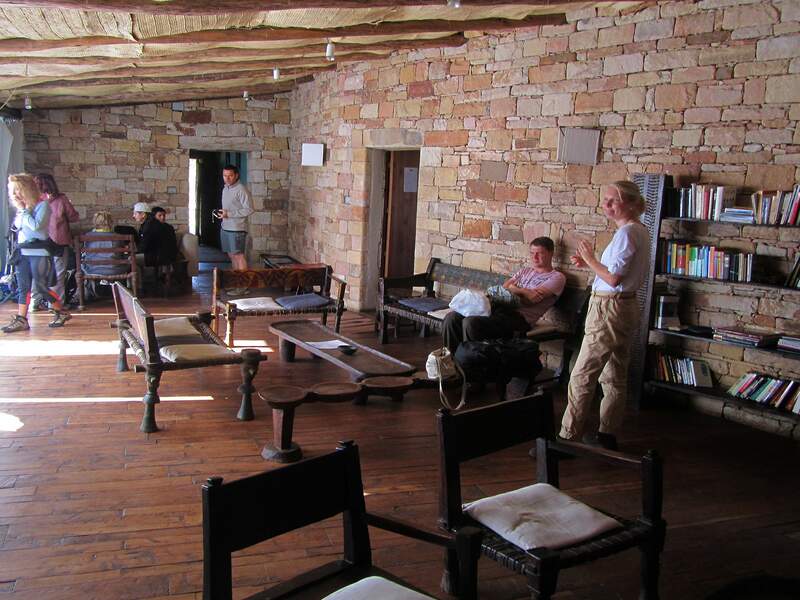 One of the best known churches in Gheralta is the Debre Maryan Korkor Church, not in the last place because it is at close distance from the Gheralta Lodge and accessible to most people in decent condition. 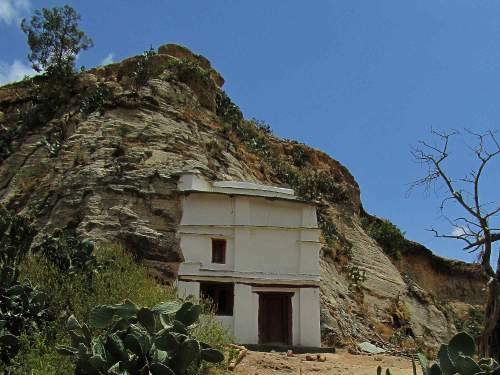 The Daniel Korkor church is a small church at a distance of about 200 m from the Debre Maryam Korkor Church, where one gets over a latch on the cliff of the same cliff formation. 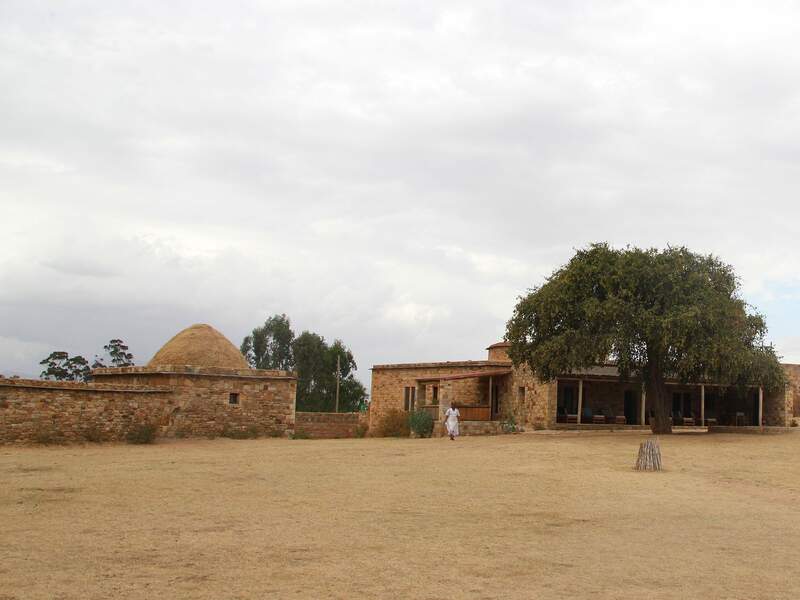 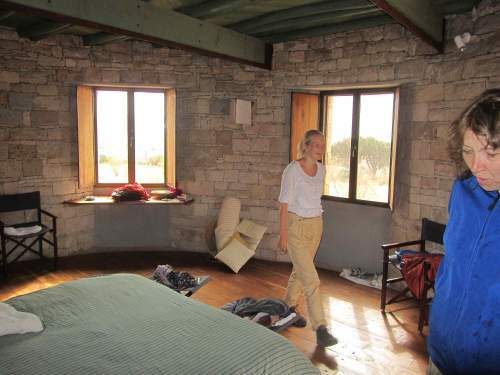 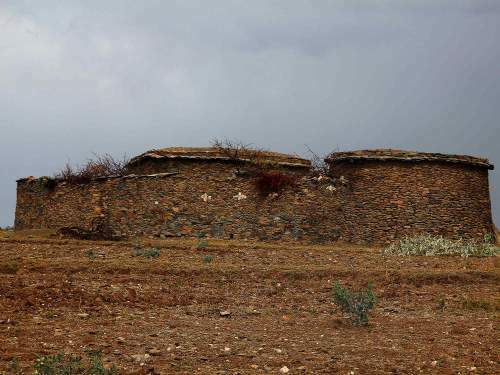 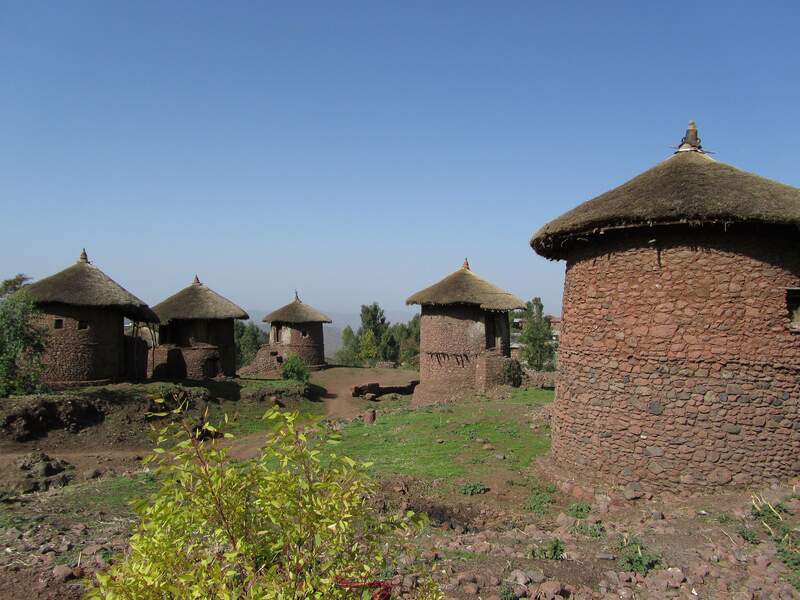 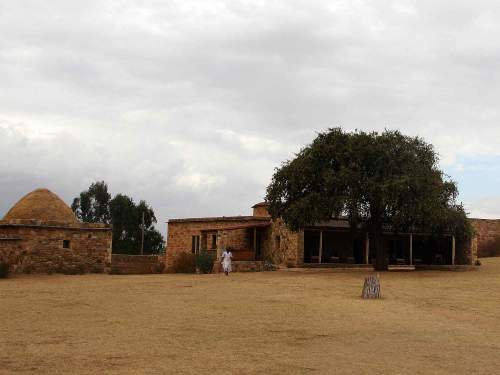 The enclosed farmhouses in Tigray are the most sophisticated traditional houses of Ethiopia that form rather undervalued tourist attractions of Norht Etiopia. 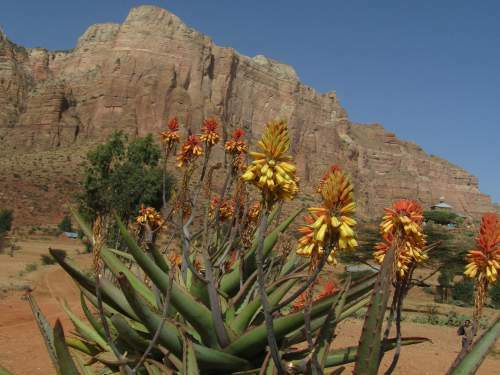 Red Hot Poker Lilies and the roughed Gheralta landscape. 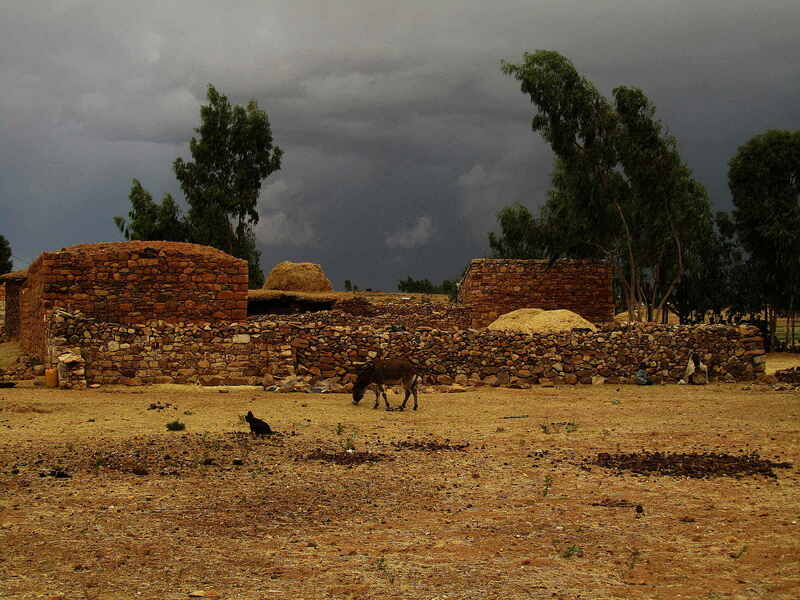 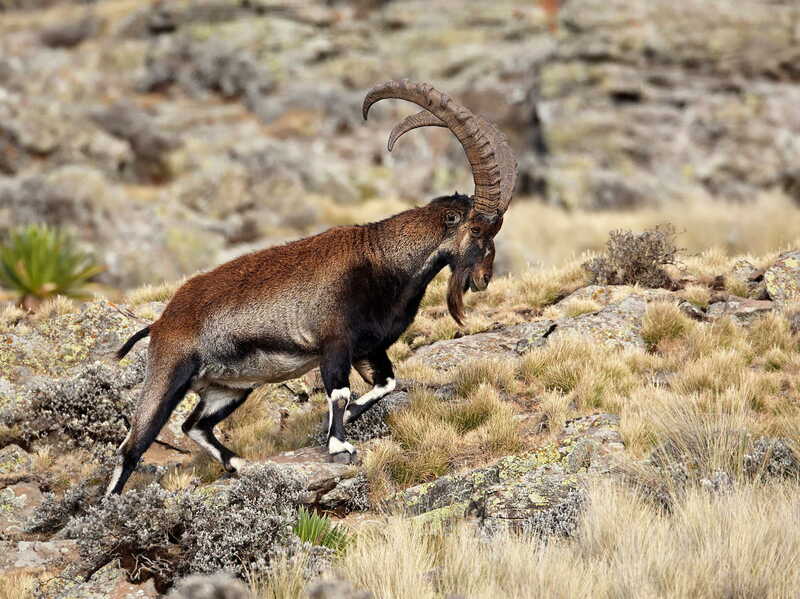 The roughed Gheralta mountains during a dramatic display of Ethiopian weather. 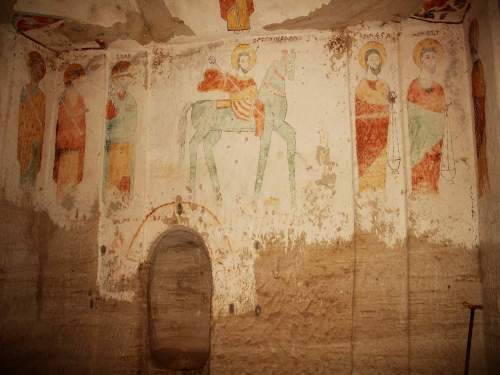 This historical circuit shows you the a great selection of the Gheralta churches.